The Department of Primary Care and Population Health of the University of Nicosia Medical School in Cyprus is establishing a University Primary Care Centre to serve the university community and local population. 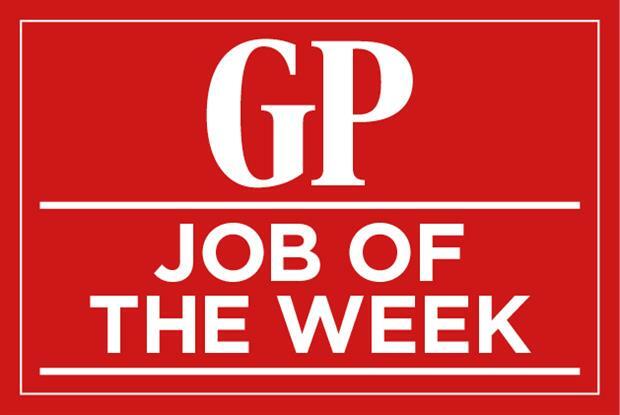 The university is looking to recruit primary care physicians who will undertake clinical work at the primary care centre and also be involved in academic work in the field of primary care for the medical school’s undergraduate and postgraduate medical programmes. Candidates will need an excellent command of both Greek and English. Need help finding new employees?